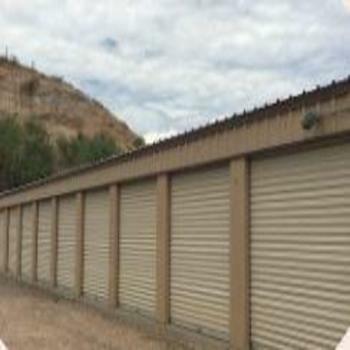 Looking for mini storage or Public Storage near you? 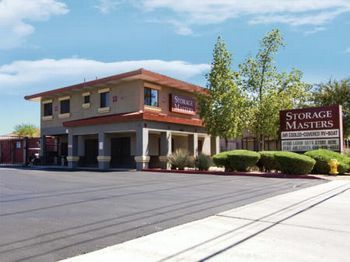 SelfStorages.com has 40 self storage rentals near Kearny. 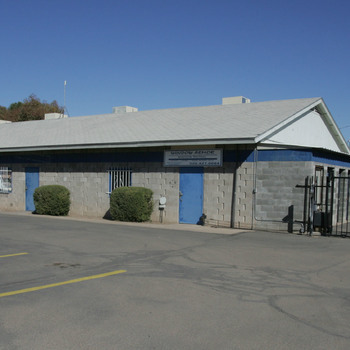 14924 W. Jimmy Kerr Blvd.